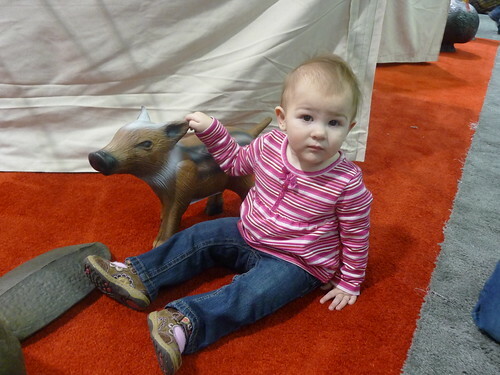 In Indianapolis, Indiana the international experts of the archery trade met this year at the largest archery trade show in the world – the ATA show. 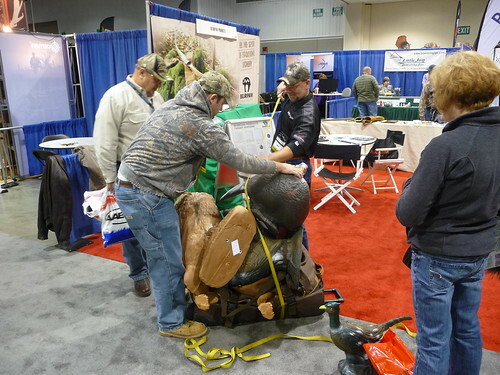 Bearpaw is an official member of the Archery Trade Association and the only German exhibitor. 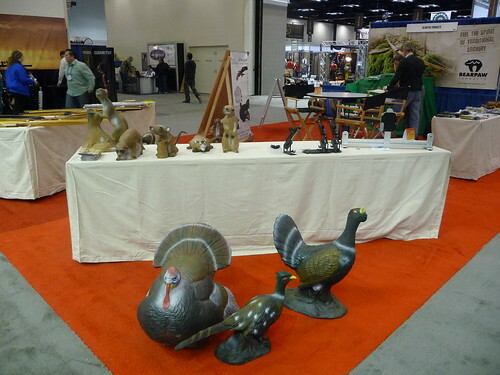 The dealers worldwide were especially interested in the LongLife 3D animal targets from Germany this year. The special and natural appearance of these quality products thrilled the dealers as well as the distributors. As far as durability, price and appearance LongLife is way ahead of the competition worldwide. 3D clubs, archery hotels and archery course operators worldwide use our target animals from Germany – LongLife goes Canada, USA, Russia, United Kingdom, Australia and New Zealand and you will actually find them all over the world. Next week we will have some HOT Bearpaw-NEWS from the ATA show for you. Stay tuned!